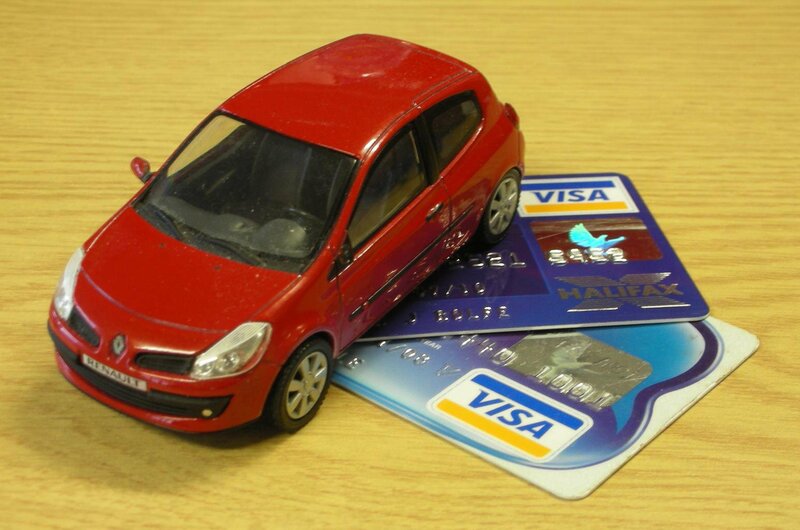 Should I buy a car with a credit card? How would you pay for a car? A loan, finance deal or even cash might be among the first things that spring to mind, but an increasing number of people are opting to use a credit card. While not all dealers will accept credit cards, research indicates that about one in 20 car buyers use plastic to make the purchase. Here, we investigate the pros and cons of using a credit card to buy a car. Perhaps the main advantage of using a credit card over another form of car finance is that you can avoid paying interest altogether. Choosing a card offering 0% on purchases for an introductory period and paying it off within that time means you’ll pay nothing more than the cost of the car itself. Many of the main credit card providers offer this feature as a promotional device to get you to sign up. You’ll need to be careful, though, and check how the new card stacks up on fees, not to mention the eventual interest rate that you'll be charged when the 0% period runs out. The potential for interest-free borrowing is not the only advantage of buying a new or second-hand car with a credit card. Spend between £100 and £30,000 on a credit card and you can relax in the knowledge that you're protected by the Consumer Credit Act 1974, should the dealer go out of business without delivering your car, for example. Even if you already have the cash to pay for your new car, using a credit card offering rewards to make the purchase and then paying the balance off in full within the next month could prove a savvy move. 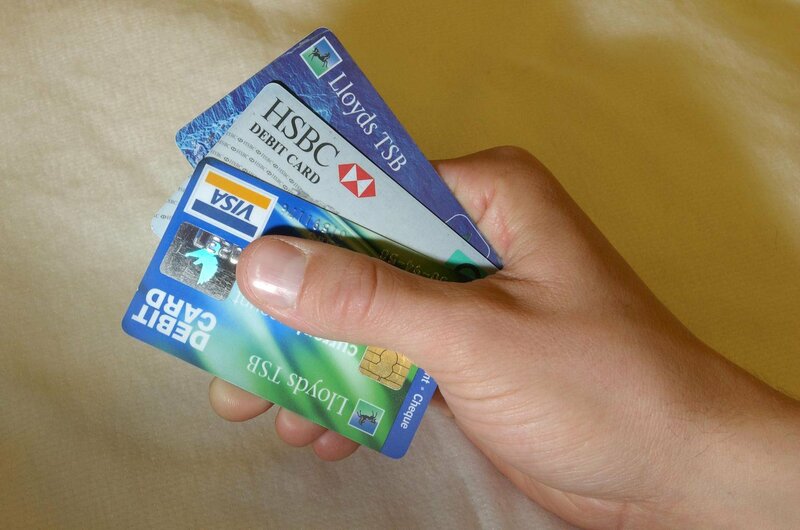 There are many different reward schemes available on credit cards, ranging from cashback to ‘miles’ that can be used with some of the most popular frequent flier schemes. If your card gives you a point for every pound spent, for example, a new car purchase could bag you several thousand air miles – enough for a flight or two. 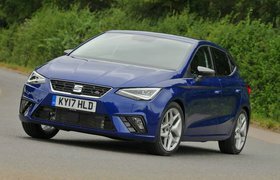 Equally, a cashback scheme – which will often be tied to the first few months of use – could give you a few percent of your car’s purchase fee back in your pocket. The main issue you're likely to face when trying to buy with a credit card is that the dealer you're buying from doesn't accept cards. While many do accept cards for a certain amount of the purchase price (£2000 or £3000, for example), you’ll often have to make the rest of the payment in another form, such as cash or a bank transfer – although they may allow you to pay the maximum twice over using two different cards. You may therefore need to have a sizeable sum saved up, or financed by borrowing of another kind, in order to buy the vehicle. The cost of the car could also impact on whether or not you can use a credit card to pay for it, because your credit limit may not be high enough. If you're planning to use an existing credit card but your credit limit isn't sufficient to cover the full cost of the vehicle you want to buy, it's worth ing the card provider to ask for it to be increased. If the answer is ‘No’, there are other options. You could use some savings to make up the difference. Alternatively, if you have more than one credit card, it might be possible to split the total between two cards; this will depend on the dealer, however. Another option is to take a loan out to make up the difference. Be careful with this, though, as the most competitive rates are available on loans between £7500 and £25,000. It might not seem logical, but rates on smaller loans are actually higher. You therefore might be better off taking a loan for the entire amount and not using your credit card to fund the purchase. If you're applying for a new credit card, you won’t know what credit limit you will be offered until your application has been accepted. Bear this in mind when working out the finances or you could end up being disappointed. If you plan to borrow interest-free using a 0% card, it's also worth remembering that you will face a high interest rate on anything you have failed to pay off within the 0% term. Even the most competitive credit cards will have rates of around 16%, and many are higher than that. The same is true of reward cards; fail to clear the balance in full within a month of making the purchase and you will be hit with sky-high interest rates. The good news is that under Section 75 of the Consumer Credit Act 1974, the protection offered remains the same even if you pay only £100 towards the price with your card.